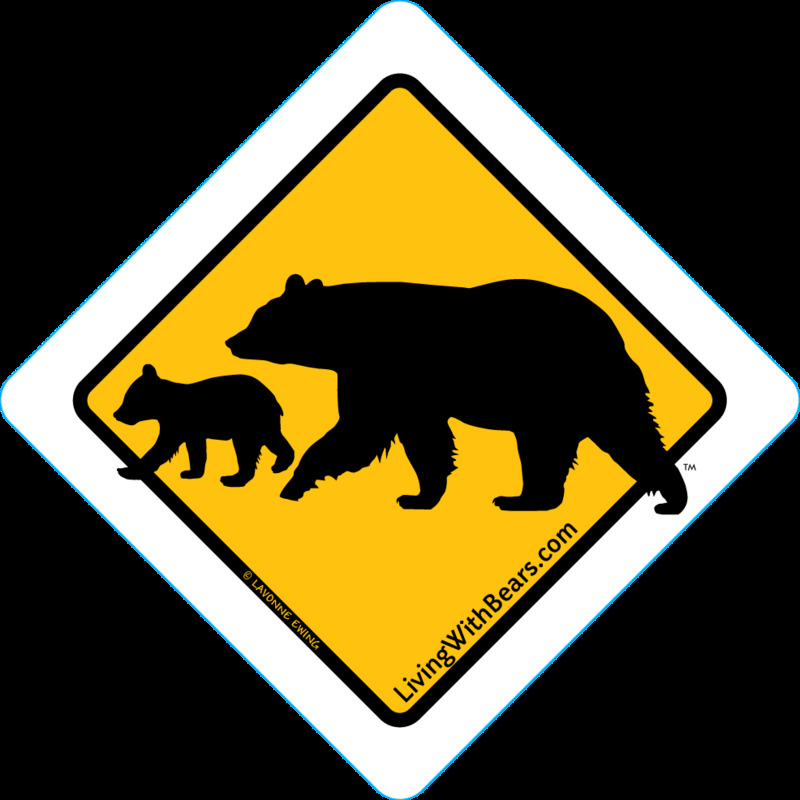 Do you need black bear signs for your neighborhood, road or park? Just Released...artwork you can take to your local sign company for signs or decals in the size you need. Perfect for community dumpsters, picnic table signs, entrance signs and more! You can help homeowners, visitors and travelers realize that black bears are in the area and they are hungry. And that it's up to us to be bear smart about our trash, bird feeders, chickens and much more. Non-Exclusive Rights: By purchasing this digital file you agree to use this artwork only personal, educational, editorial or journalistic purposes.You may not use it for commercial, money-making purposes (i.e. selling items with this artwork). You may not resell, lease, giveaway, share or distribute the artwork.